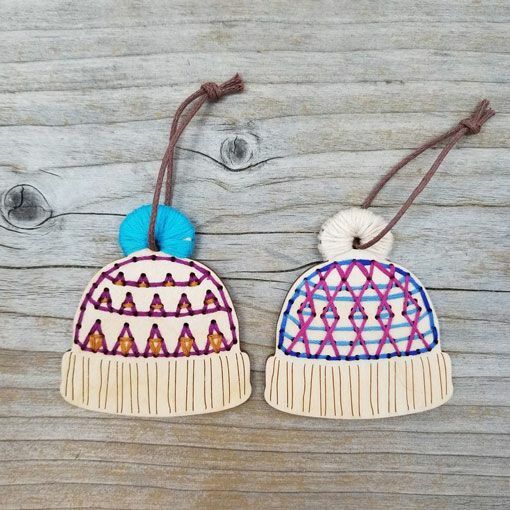 Give the gift of handmade with a Katrinkles Stitchable Hat Ornament. 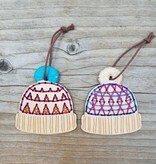 Gift one unstitched to your crafty friend and stitch one up for your holiday hostess. The ornaments are sold unstitched so you can embroider the colorwork details using a size 24 or 26 tapestry needle and embroidery thread. 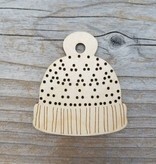 Each ornament blank comes with an 8" length of cotton cord to use for hanging your ornament. Please note that this does not come with tapestry needles or embroidery thread. 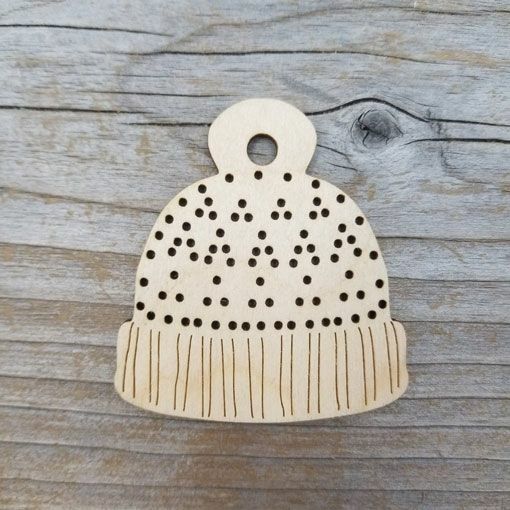 These ornaments are laser cut out of birch plywood in Providence, RI. 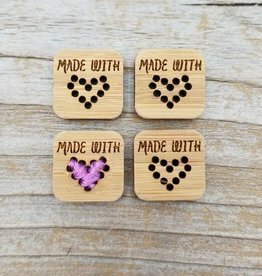 Ornaments measure approximately 2.5" x 2.5" x 1/8". 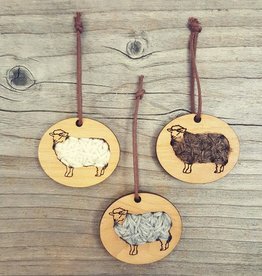 The Katrinkles Sheep Ornaments are a great way to use up much loved farm yarn and make for fabulous holiday gifts for all your knitting and spinning friends.